We had the chance to speak with Naoki Yoshida at Gamescom 2016 about all things Final Fantasy XIV. During our time with the producer/director, we talked about improvements for raid tiers such as Alexander, more floors for the Deep Dungeon, as well as plans for a global Feast and PVP-only servers. Yoshi-P also shed some light on some of the problems from the last Fan Festival and how his team plans to do better next time. The video interview we’ve provided above features English and Japanese voice overs, as well as German subtitles. A transcription for English and German users will follow soon. 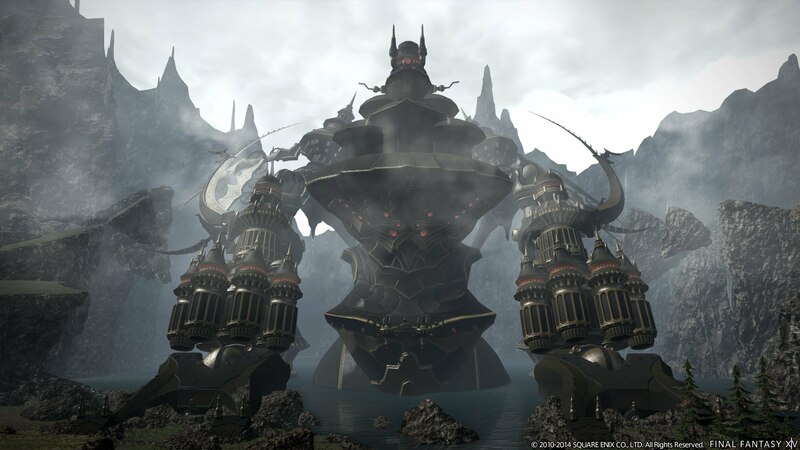 Posted in Final Fantasy XIV, Gamescom 2016, Headlines, Interviews.